This might be a bit meta to post a presentation that references us – who reference quality presentations – but that won’t stop us from potentially interrupting the space-time continuum in the process. Professional presentation designer, Emiland De Cubber, does a nice job of outlining some smart ideas for slide design. 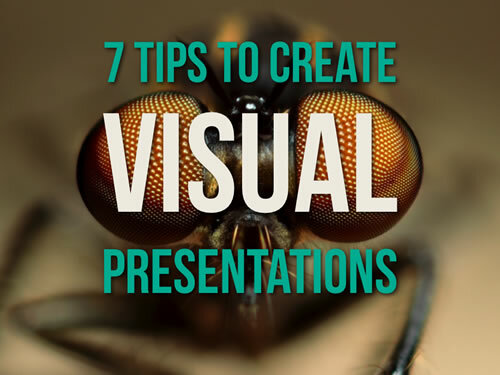 Presented to a bunch of corporate VPs who most are definitely in need of presentation help. Nice tips, Emiland; keep fighting the good fight. « Ribot Needs A Designer – Are You The One? Great stuff! Would love to hear what you say for each slide! Wow I am so amazed! I bought slaydology is great!!! I love the graphics and the pictures. What a beautiful work!! !